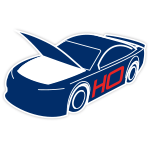 JTG Daugherty Racing driver Chris Buescher will be bringing the heat when he takes the track in the No. 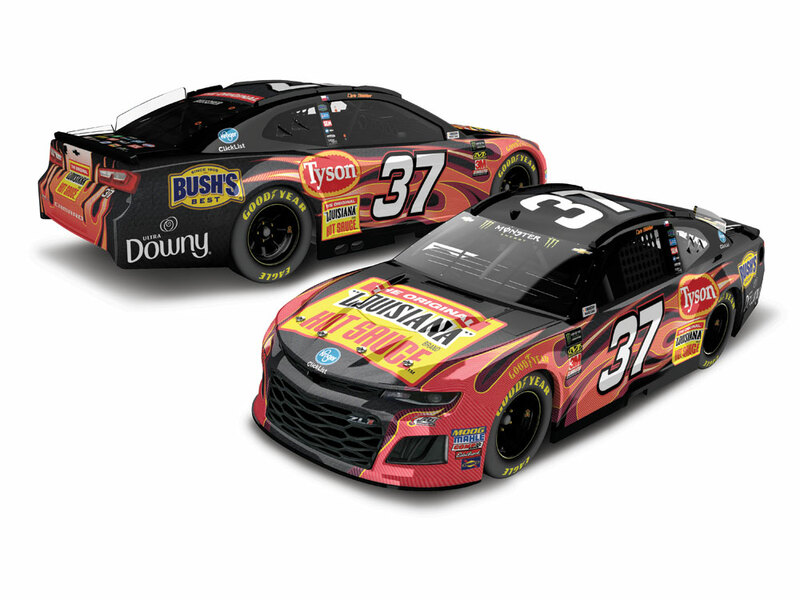 37 “Louisiana” Brand Hot Sauce® Chevrolet Camaro.The ORIGINAL “Louisiana” Brand Hot Sauce™ has been bringing bold and spicy flavor to food lovers everywhere since 1928. 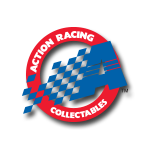 Buescher will have the iconic brand aboard his Chevrolet Camaro as he competes for his second Monster Energy NASCAR® Cup Series™ victory in 2018.Now Buescher’s fans can pre-order the officially licensed 1:24 ARC die-cast of his No. 37 “Louisiana” Brand Hot Sauce™ ride.